I joined the Bay Area Council’s Workforce of the Future Committee to help ensure that local companies, as well as California’s largest employers, are able to dip into our community and state’s rich talent pool and find the right people for the jobs they need to fill. It’s no secret, we’ve been busy working on our new furniture line…. And just in time for the holidays! 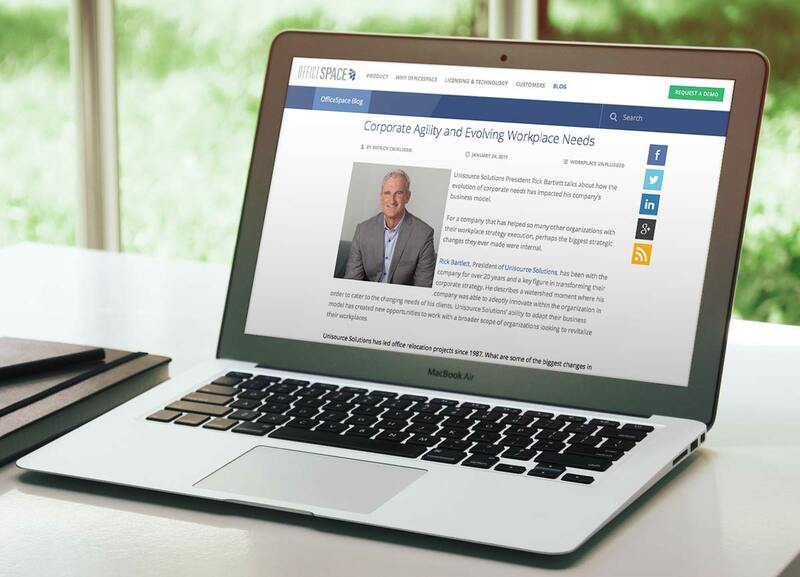 We want to give you a behind-the-scenes first glimpse at our inaugural commercial furniture collection. 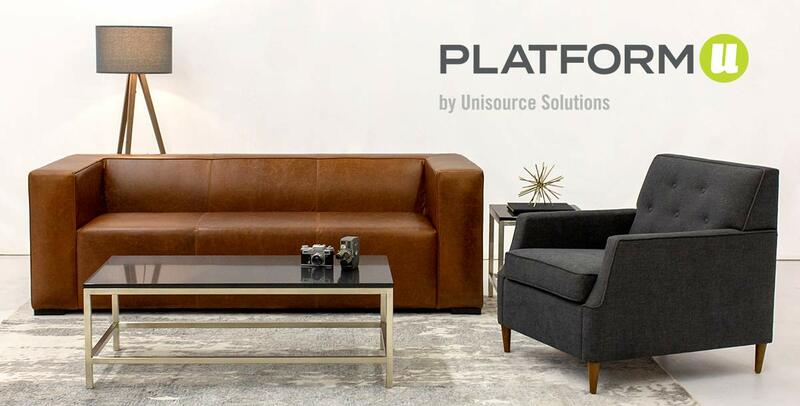 We are thrilled and excited to announce our hiring of award-winning designer Jeffrey Braun to launch Platform-U, a new in-house furniture design and manufacturing division. 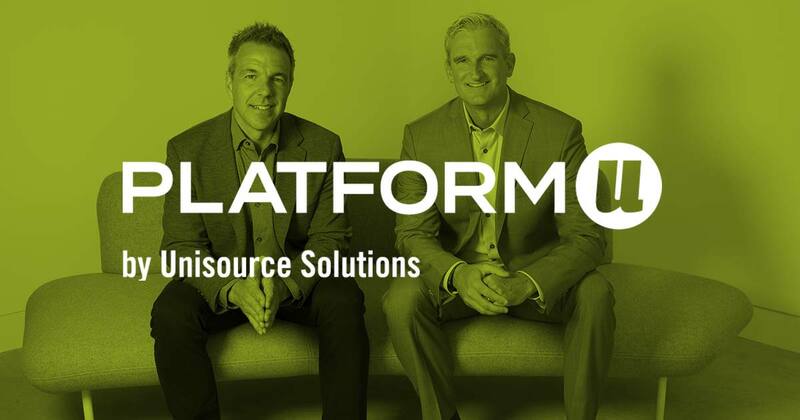 Unisource Solutions is proud to receive another award! This time for our work on world-class mobile gaming studio Aftershock's new office. 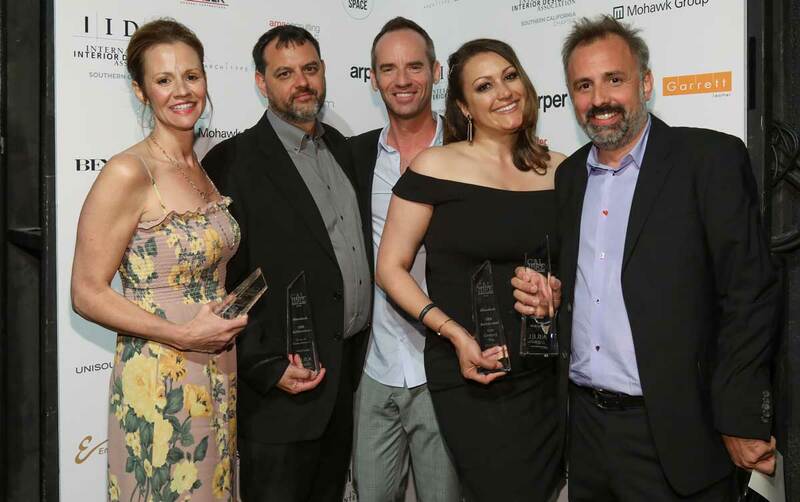 We have two Southern California Design and Architecture awards events coming this Spring that we're very excited to participate in. 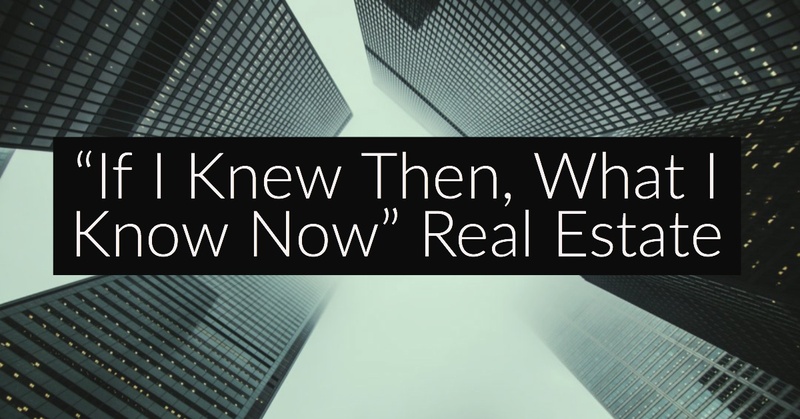 Join me and my IFMA SV planning committee on May 23, 2018 as we host the IFMA Silicon Valley Chapter Meeting – "If I Knew Then, What I Know Now -Real Estate Edition". 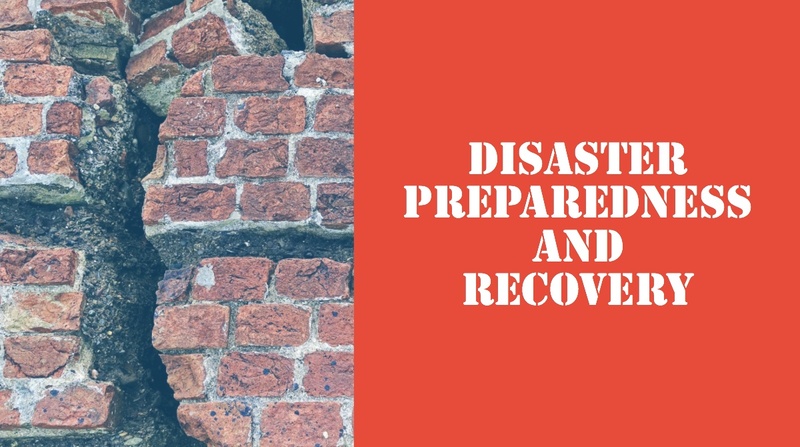 Join me on April 25, 2018 as I host the IFMA Chapter Meeting – Disaster Preparedness and Recovery with a group of experts to help provide guidance and insight into mitigating risk and optimizing recovery.